A spa is a holistic wellness experience. It’s not just a massage but a complete experience for the body to feel rejuvenated & relaxed. 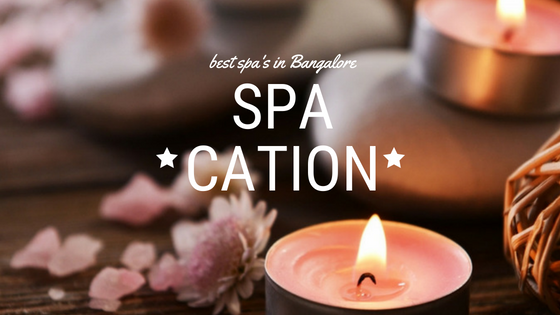 We at ditto believe in providing this complete experience & have therefore curated 5 best spas in Bangalore through customer experience, insights & reviews. The extravagant ambience dedicated to make each walk-in customer feel like they are walking into paradise. With each Spa room being separated from floor to ceiling the privacy of each customer is guaranteed. 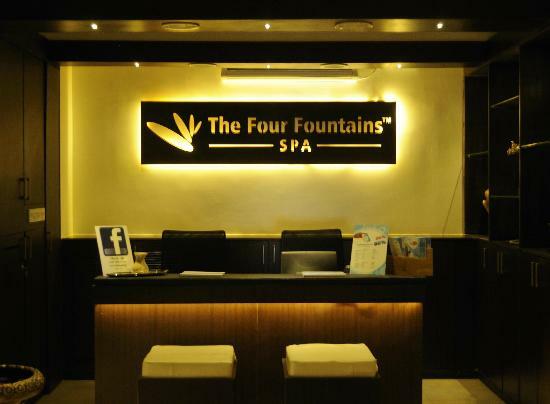 With great customer service, this is the best spa space for a luxury relaxation. Oh, and the access to wet area is the cherry on top – each customer is allowed to access Steam/Sauna/Jacuzzi. With a wide range of therapies & Spa’s available, their deep tissue is the most recommended. It sums up the combination of luxury + affordability. It believes in providing spa therapies that solve the stress (physical + mental) and provide a complete relaxation experience. They are known to solve most of the concerns like stress, lack of rest, nerve crams etc via their spa therapies & attractive packages. They are extremely well known to provide stress-free holistic spa experience. What they 100% guarantee is a complete happy you! Amidst the natural green environment in a luxury hotel is a spa located providing some mind-blowing therapies perfect for a mini relaxation getaway. What they excel in is great ambience, extremely friendly staff, Organic special tea and great therapists proving amazing therapies. Rejuve offers some great therapies perfect to go solo or in Couple. 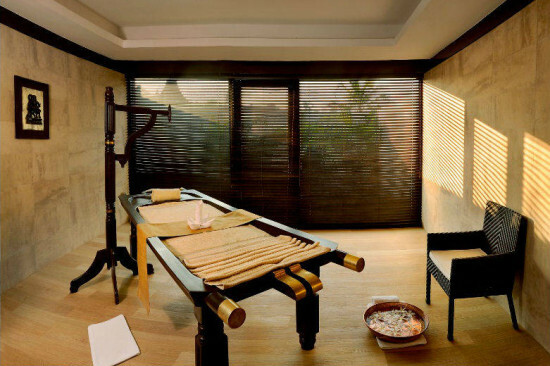 This award winning Spa excels in combining Eastern and Western healing techniques. Pick your service for a relaxed you today! 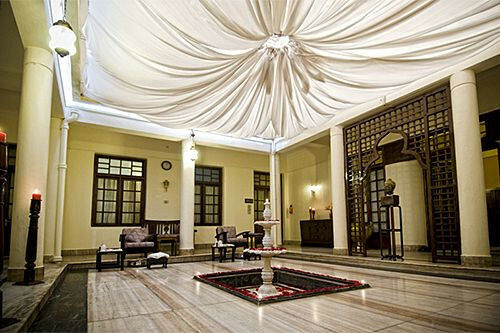 Great therapies, amazing staff & great reviews sum up Sohum spa. With branches across Bangalore, it excels in making customers happy. It’s extremely well trained staff takes care of every customer need while providing them with therapies that satisfy their souls & rejuvenate them with a blissful getaway experience. Explore more Spa’s at India’s only dedicated wellness platform. 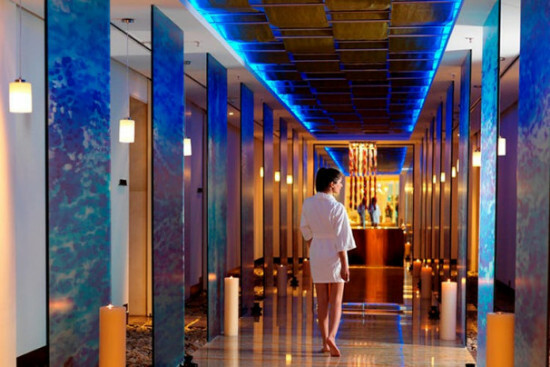 Next story 7 Reasons To Give Yourself a Spa Therapy!